Ever since the Hills founder, George Hill purchased his first growing equipment in 1920 for his Epsom garden market stall, the Hills family have always put an emphasis on the importance of investing in innovative and sustainable growing technology. 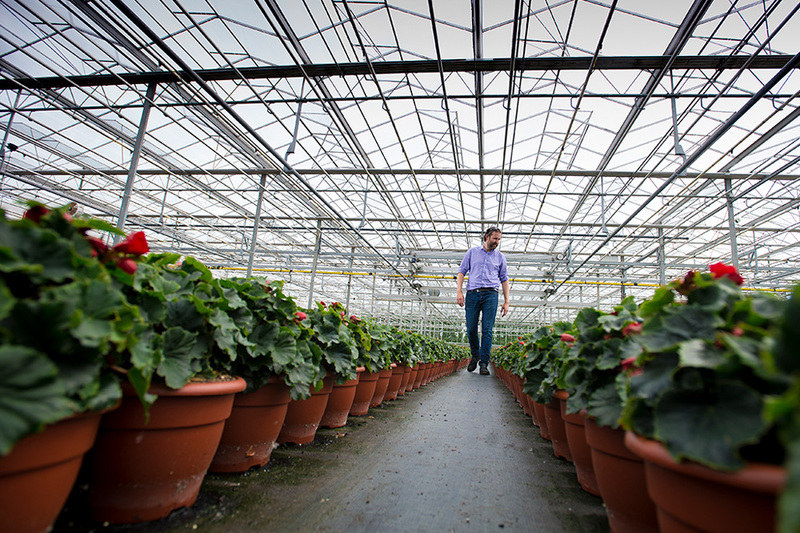 In 2013, we invested in Belgian-made Vermako greenhouses. These fantastic structures are constructed from lightweight materials and creates optimum growing conditions thanks to its flexible roof system, improved design and twin walls that enable it to operate 35% more efficiently than a traditional glasshouse. We are always exploring new growing technologies and are proud to use biomass-based fuels on our growing sites and insist on minimal chemical usage in everything we do. We are Sedex approved for our responsible and ethical business practice and ensure we are environmentally compliant at every stage of our growing operations. 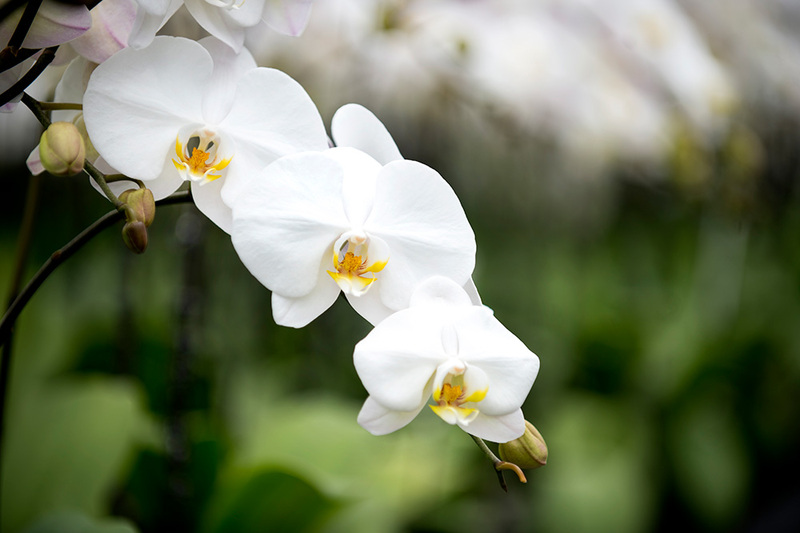 View our Environment page for more information on our commitment to the environment.